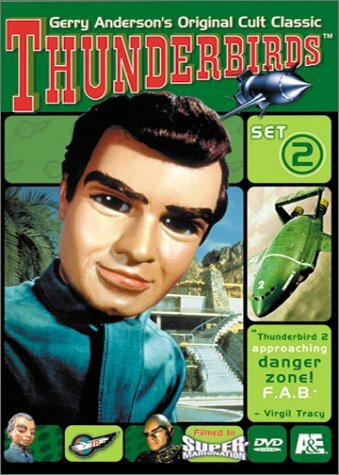 Offering Thunderbirds Are Go DVD Thunderbirds DVDs by Gerry Anderson TV Shows Thunderbirds Video and more with easy online ordering. 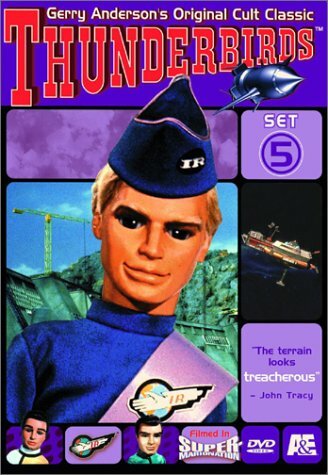 Inspired by such disparate influences as Bonanza, James Bond, and the pop culture of '60s London, Thunderbirds burst onto the British television scene in 1964. 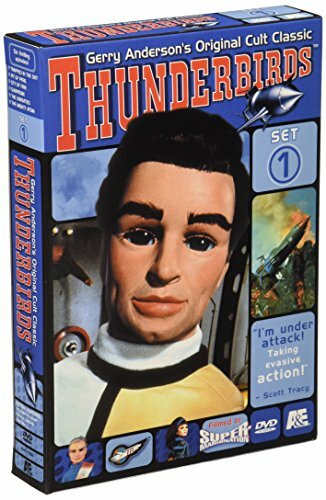 The Tracey family of International Rescue consisted of retired astronaut and widower Jeff (a dead ringer for John Forsythe), and his five sons, each with his own Thunderbird rocket ship. 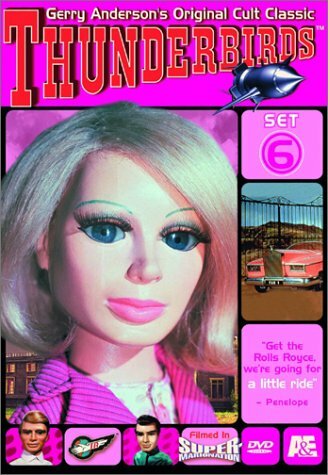 They were assisted in their operations by the likes of Phil Spector look-alike Brains and Lady Penelope of the pink Rolls and baggy-faced chauffeur, Parker. The Hood, who bears an uncanny resemblance to the Yul Brynner of The King and I, is their archenemy. 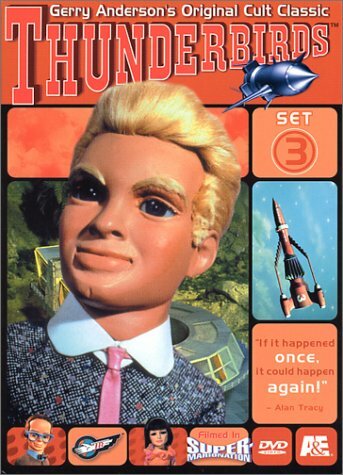 Thunderbirds Are Go was creator Gerry Anderson's first full-length feature. If the pacing is uneven and the supermarionettes (electronic puppets) not as expressive as the Claymation figures, it's an entertaining introduction nonetheless. 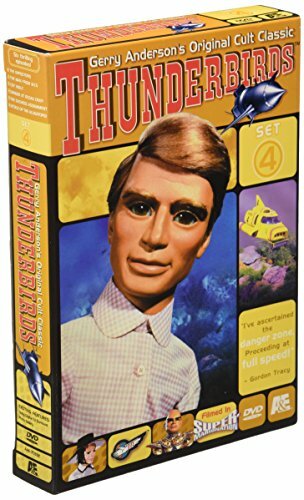 The plot doesn't make much sense, but the special effects by Derek Meddings, who would provide the miniatures for several Bond features, hold up surprisingly well. And some of the set pieces are a real treat, particularly the Mars rescue and the dream trip to the Swinging Star, a cross between a '50s drive-in and a Christmas tree ornament. Cliff Richard and the Shadows contribute a couple of groovy numbers and perform--marionette style--at the Star for the entertainment of youngest son Alan (the "Little Joe" of the family) and the stylish Penelope, a plasticene version of Julie Christie. That surrealistic sequence alone is worth the price of admission.